If you want to buy cheap smartphone and get best facilities then you can buy here one. 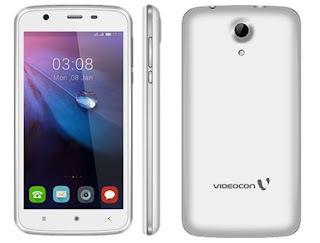 These mobile has 1GB RAM,3G,Good Camera(Rear+Front) and most important these are low cost price smartphones. So give here the best low cost smartphone. So lets go ahead and check out the top 5 Android smartphones that are priced below Rs.3,000.